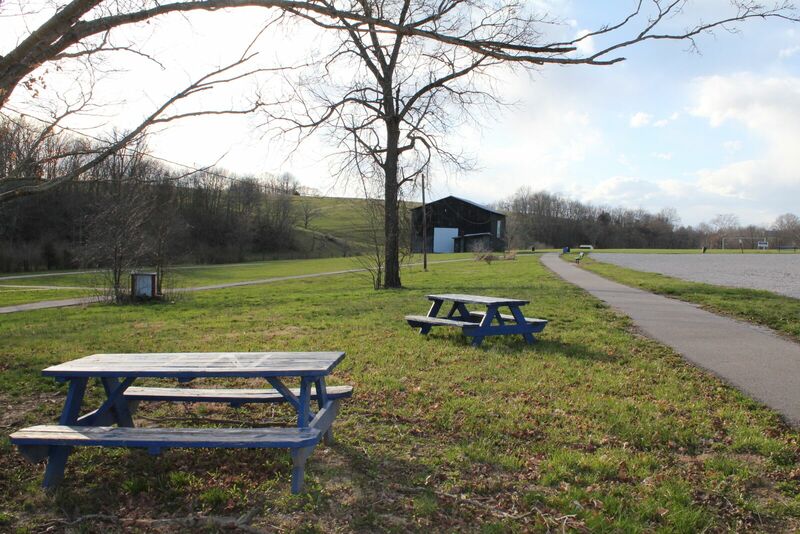 Nicholas County maintains (3) parks for its citizens. VanLandingham park downtown offers swing sets, a climbing area for small children, a walking path, covered picnic area and parking. It is kitty-corner from the Skate Board park that includes (2) basketball hoops. 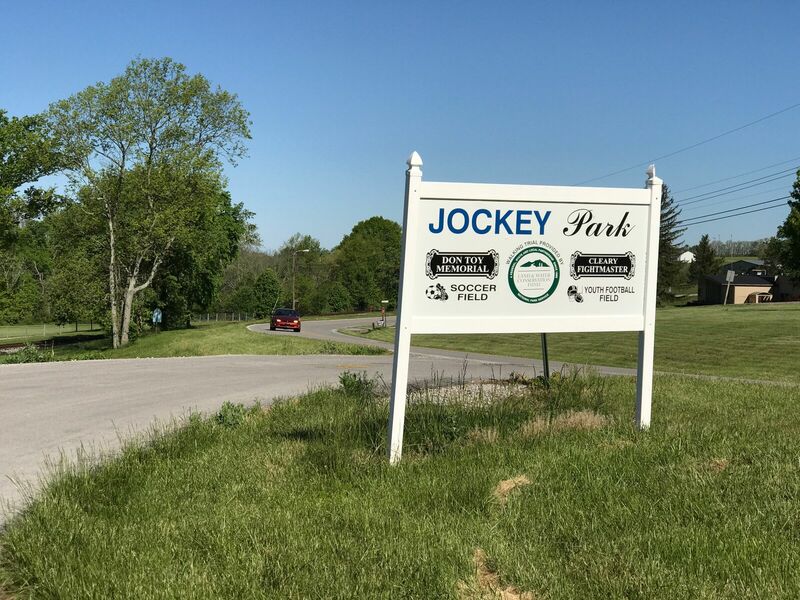 Jockey Park on Concrete Road is used for little league football and soccer, and has a large paved walking path and lots of parking. In the summer it hosts outdoor family movies. 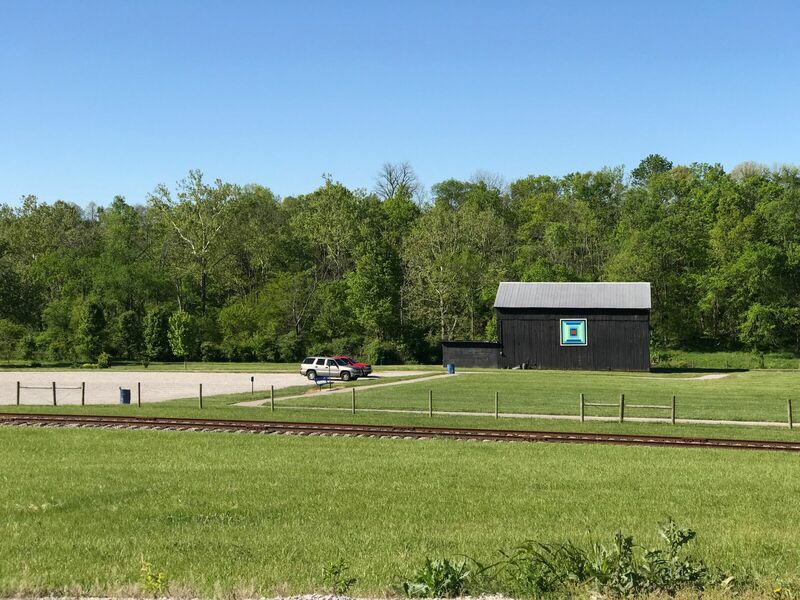 West End Park also on Concrete Road across the street from Jockey Park is home to little league baseball in the summer and the Nicholas County Fair.